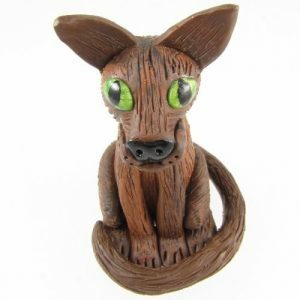 Handcrafted cute brindle coloured cat sculpture – made with polymer clay. 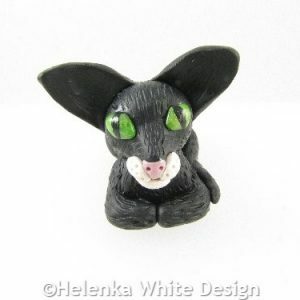 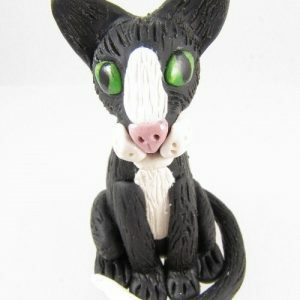 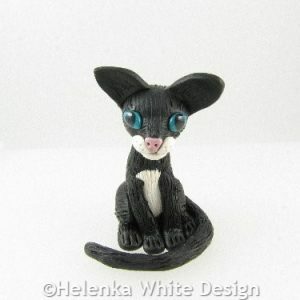 Handcrafted cute black and white tomcat sculpture – made with polymer clay. 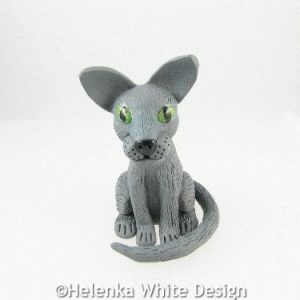 Handcrafted cute grey cat sculpture – made with polymer clay.